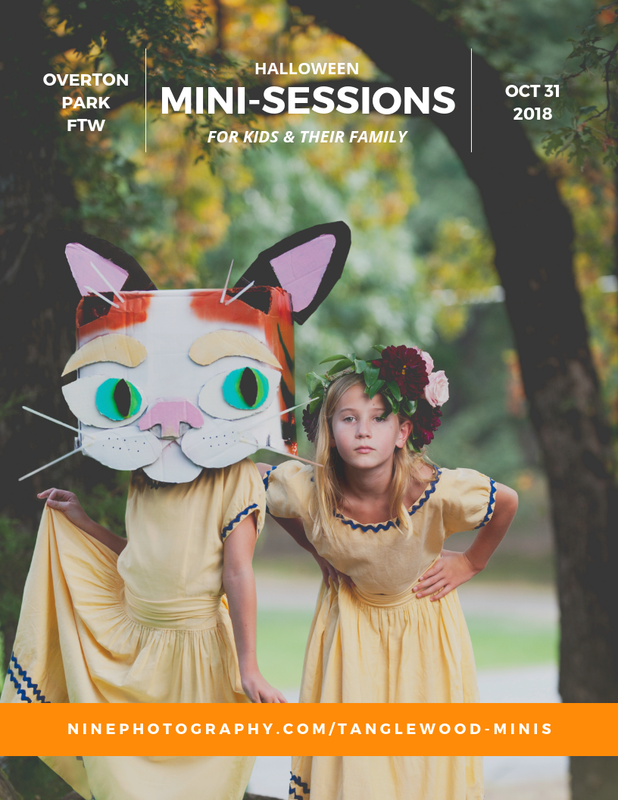 This is a fun & stress free mini session to document the imagination of childhood. Children of all ages, families, & pets welcome. Be completely dressed & ready 10 minutes before your booking time. We want to use your full 20 minutes for picture taking fun, not for getting ready.